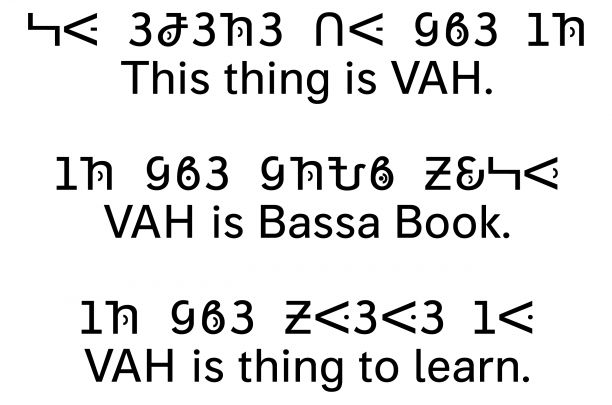 The Bassa Vah alphabet is used to write the Bassa language, spoken in Liberia, Sierra Leone and by certain communities in Brazil and the Caribbean. 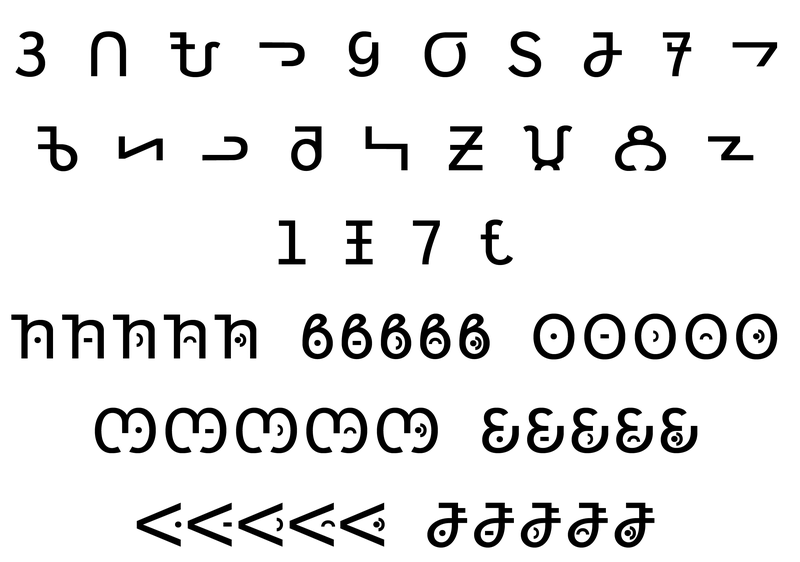 In June 2014 it was added to Unicode. 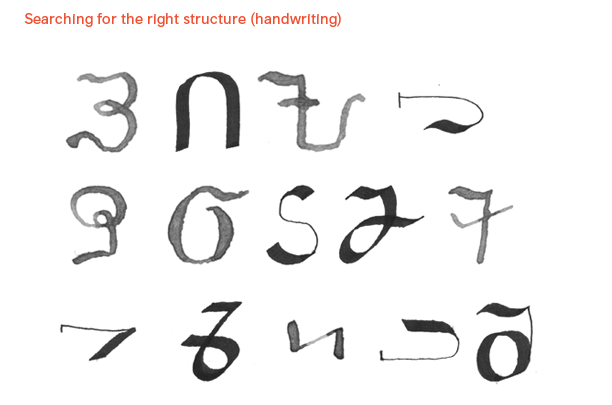 In a workshop that took place in March 2015 at the Atelier National de Recherche Typographique (ANRT), directed by typographer and professor Johannes Bergerhausen, the researchers had the task to design a Bassa Vah interpretation of an existing Latin typeface. 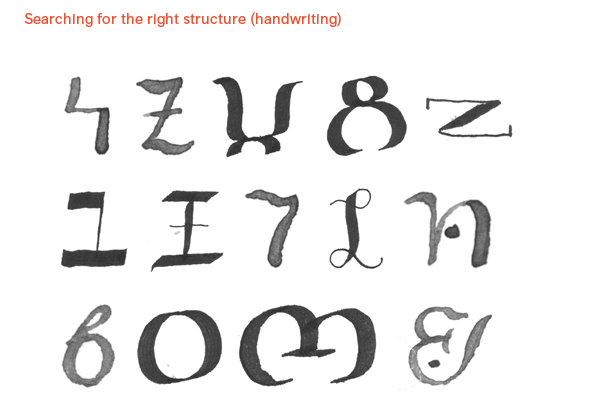 Having chosen Honorata, of which I am the author, I designed its respective Bassa version. At this moment I am open to dialogue with specialists in order to eventually make this project viable to release.